The Detonators was Howard Ingram's band, previously known as Roche 4 (and once as Skull) with Ali McMordie on bass, whose replacement (when McMordie left in 1977 for the pre- Stiff Little Fingers Highway Star) was Paul McIlwaine (guitar/vocals), prompting Howard (who was originally the guitarist with Roche 4) to switch to bass, which is when they became The Detonators. In 1977 they attempted to record a single for Good Vibrations but the session was a disaster due to incompetence on the part of Wizard Studios, and they ended up recording two tracks for George Doherty at Hydepark Studios very shortly thereafter. 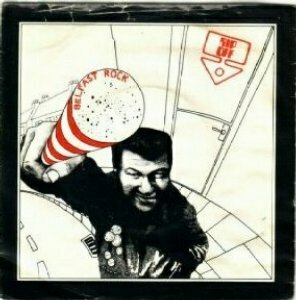 Doherty overdubbed a siren-like synth sound on one of these tracks ("Light at Your Window") without consulting the band and released both on the Belfast Rocks compilation LP on Rip Off Records in 1978. 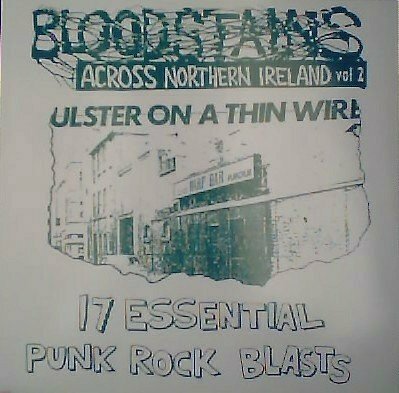 The Detonators supported the Buzzcocks at the Ulster Hall in Belfast in 1978. They split in late 1978, by which time Rod Murray had been replaced by Steve Mulree. Murray and Gourley went to university while Ingram and McIlwaine joined The Tearjerkers. In 2002, The Detonators reformed briefly in Sheffield to celebrate their 25th anniverary and recorded a live CD including a few new tracks. The reunion lineup was McIlwaine, Ingram, Murray, and Gourley. Howard Ingram had been in a mid-70s school boy band called The Essence which included Barry McIlhenny of Shock Treatment.